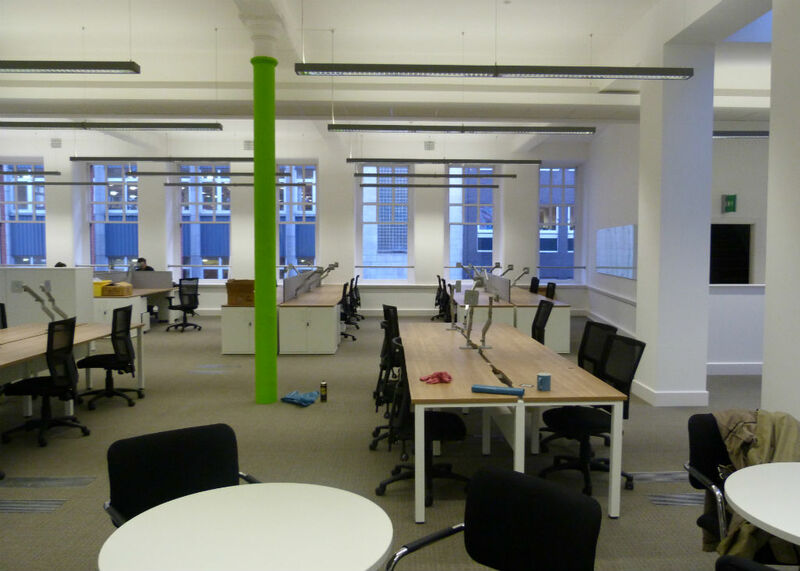 At Bevlan we are aware of companies in Manchester that require a free office space planning design solution, and with our no obligation service, you are guaranteed to make up your own mind. 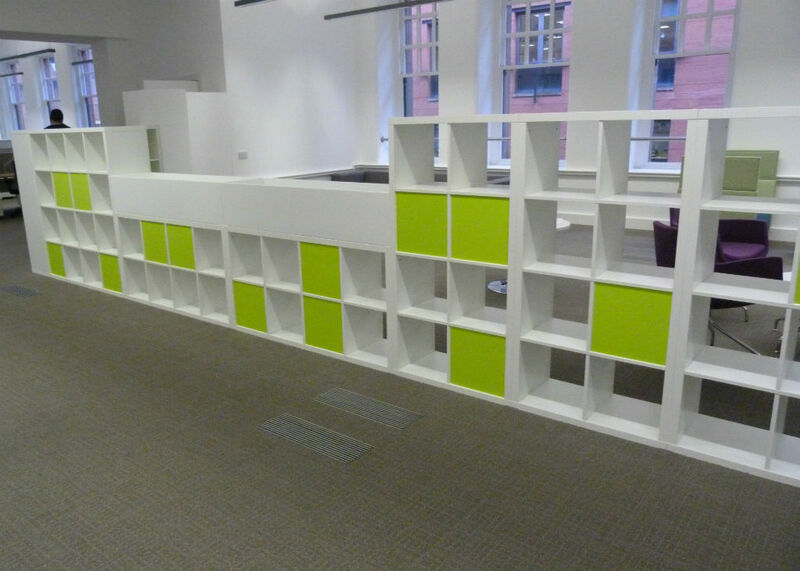 Our clever solution is to provide a completely free no olbigation space planning package that gives the client a view on what their new Manchester Office could look like. 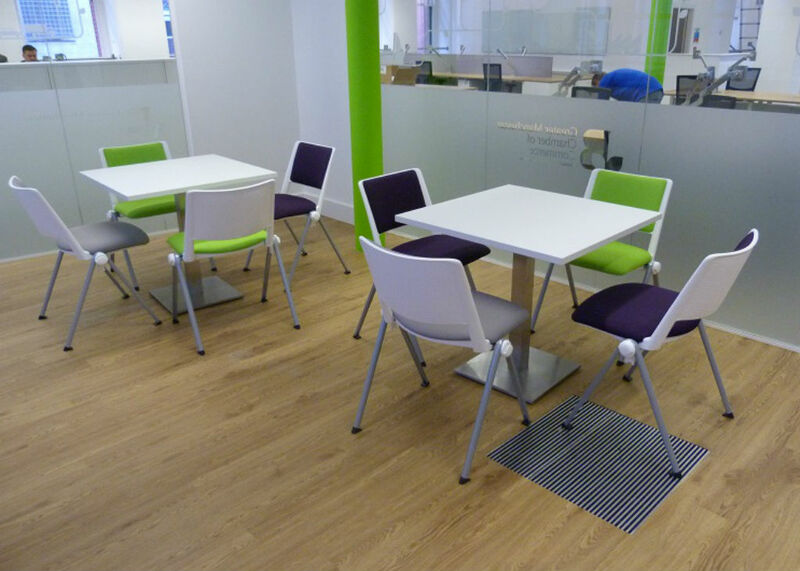 The office furniture in your Manchester Workplace determines the level of efficiency, professionalism and mood of your employees. 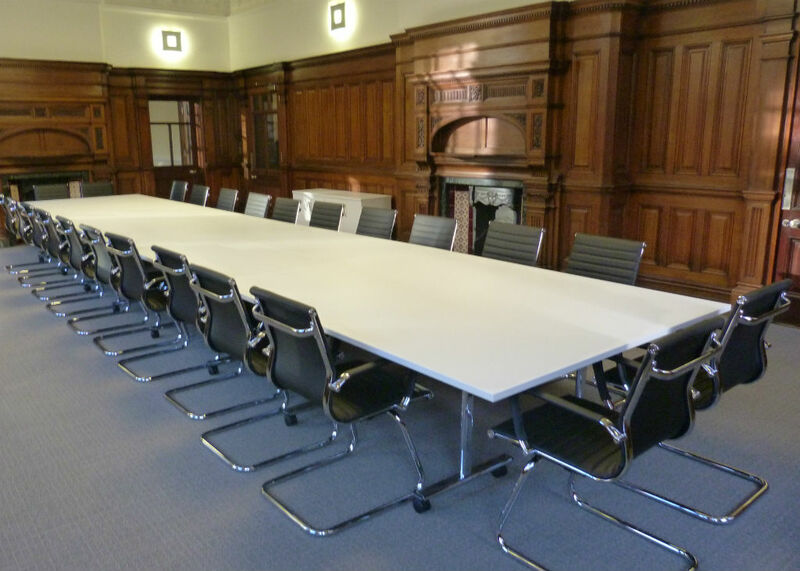 Choosing the right office furniture can seem a challenging task with so much competition in the Manchester area. At bevlan we provide a completely unique and dedicated office furniture solution which all comes down to our experienced sales team who have a wealth of knowledge in all areas of Manchester including the City Centre, Altrinchham, Salford, Whitefield, Prestwich, Sale, Didsbury, Withenshaw, Middleton, and Prestwich. 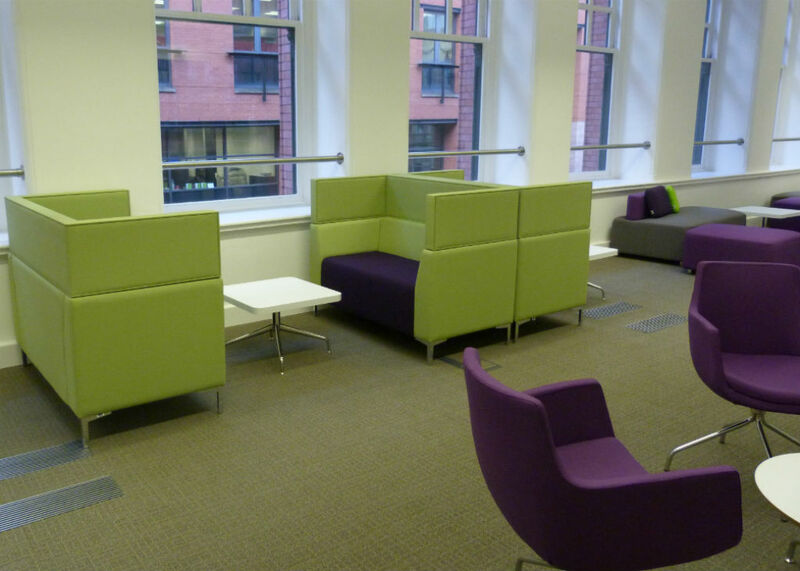 You can be sure to find the right dedicated and bespoke Office Furniture package when dealing with Bevlan as your loca manchester office furniture dealer. 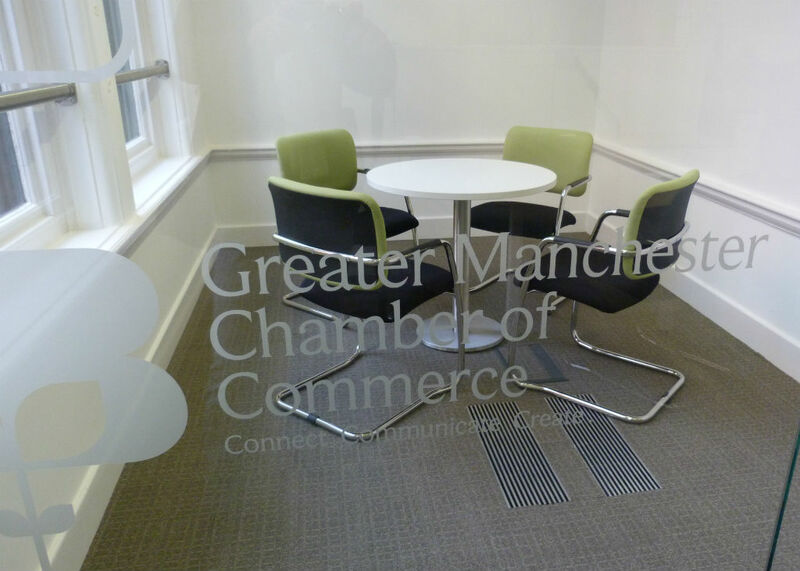 We have our managing director Bev Mercer and our sales rep Alicia Dearden available in the Manchester and surrounding area to help design your new office. They will come out to meet you personally, give one-to-one help and guidance, offer FREE space planning & CAD designs and last of all we even deliver & install it all for free too!